California’s dairy cows produce 20% of the milk we drink in the United States, but the manure they produce is also the largest source of California’s methane emissions. We’re helping dairies throughout the state combat methane’s big impacts on human health and our environment through smarter regulation, innovative technologies and practices, and other forward-looking approaches to make farmers part of the solution. Besides reducing greenhouse gases, our solutions protect resources local communities depend on, like groundwater, and keeps California leading in environmental protections. Harmful greenhouse gases will continue impacting the health of California’s communities, environment and economy. California achieves lasting methane reductions and keeps leading in environmental protections, with the dairy industry as an active part of the solution. California is committed to reducing its greenhouse gas emissions. Short-lived climate pollutants like methane enter our atmosphere more quickly than carbon dioxide, and do more damage over a short period of time. 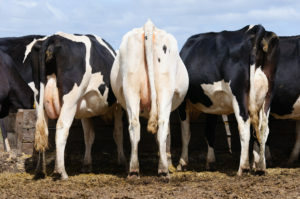 The number one source of methane emissions in California is dairy manure, and if we can help the industry find ways to manage their manure to achieve real methane reductions, we’ll also see benefits over a shorter period of time. 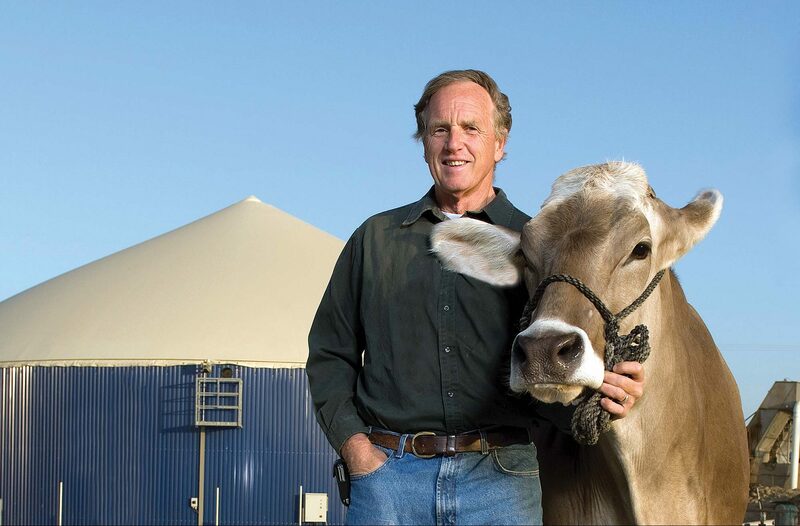 Methane digesters convert methane from cow waste into clean, renewable energy and fuel, but this costly technology is only feasible for very large dairy operations. Dairies of all shapes and sizes need manure management solutions that fit their budgets while meeting new regulatory targets. Without these solutions, dairies might leave California for other states – and take their emissions with them. It’s estimated that California’s nearly 2 million dairy cows produce more than 50% of the state’s methane emissions – with about 30% coming from cow belching and the rest from manure. 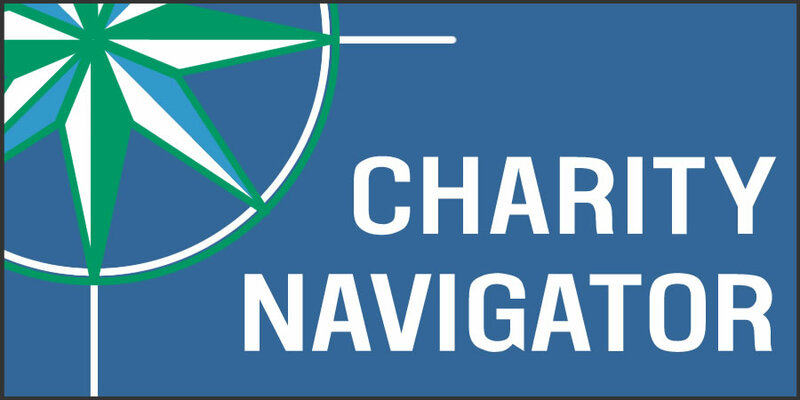 We’re working with state agencies and other stakeholders to determine how regulations are implemented because we see an opportunity to guide real solutions with sound policy, informed investment and multi-stakeholder participation. California’s recent legislation and investment in reducing methane means we have a chance to reduce GHGs in ways that provide multiple environmental benefits, like cleaner water and clearer air. 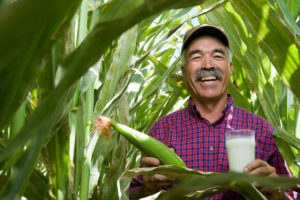 California’s dairy industry produces 20% of all milk consumed in the country, generates more than $9 billion in revenue and 30,000 on-farm jobs each year, and is a key partner in the state’s greenhouse-gas solution. We’ve worked on the ground for nearly two decades to understand methane digesters and to implement manure management practices. As a result, we understand what technologies are available and where we need more research, funding and innovation to reduce emissions. 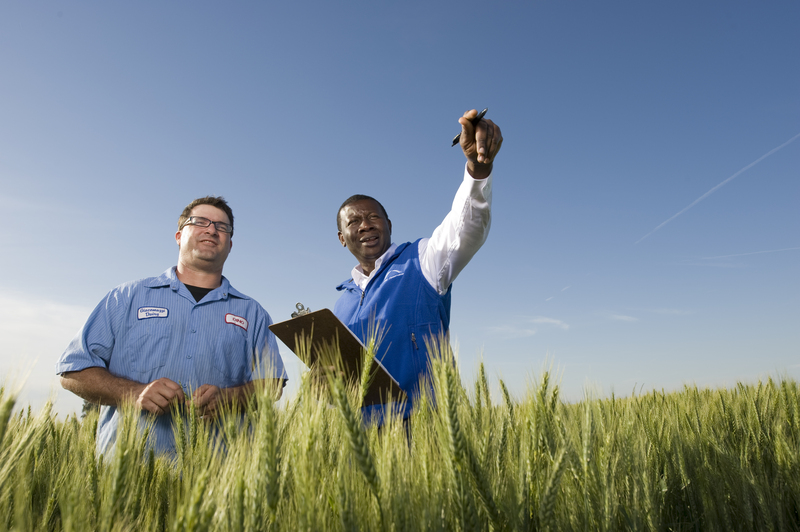 Several new regulations also include funding for manure management strategies, and many of these strategies show promising environmental co-benefits, like groundwater and air quality protection. If we can target this funding toward building a suite of options for dairy producers, we can keep the industry in the state to achieve lasting greenhouse gas reductions for the future. KQED - "From Waste to Watts." 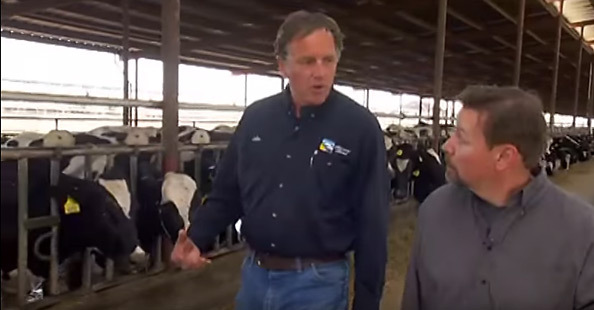 Learn more about Sustainable Conservation's past efforts to turn what California dairy cows leave behind into clean, renewable energy. 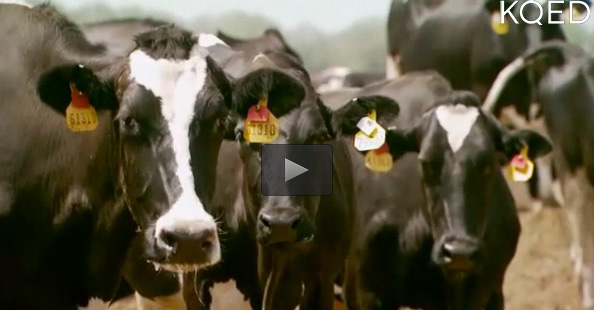 KQED - Sustainable Conservation partner, John Fiscalini, talks about how he's turning methane gas produced by his cows into energy.